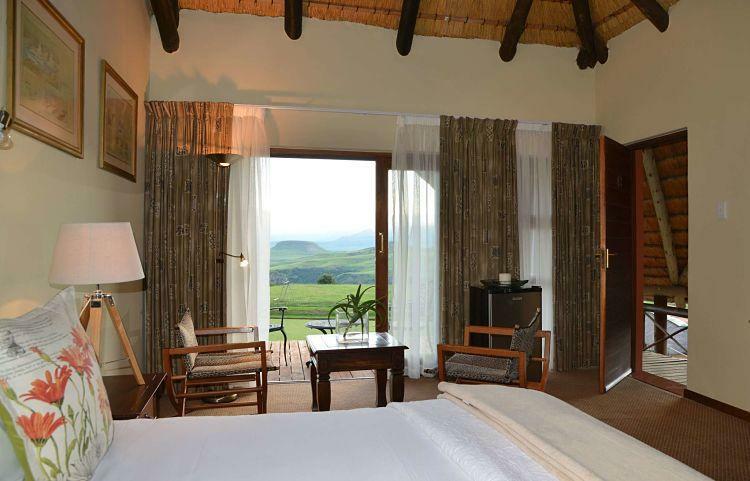 Our Superior Rooms are ultra-comfortable and beautifully appointed with never-ending views of the surrounding Drakensberg mountains. 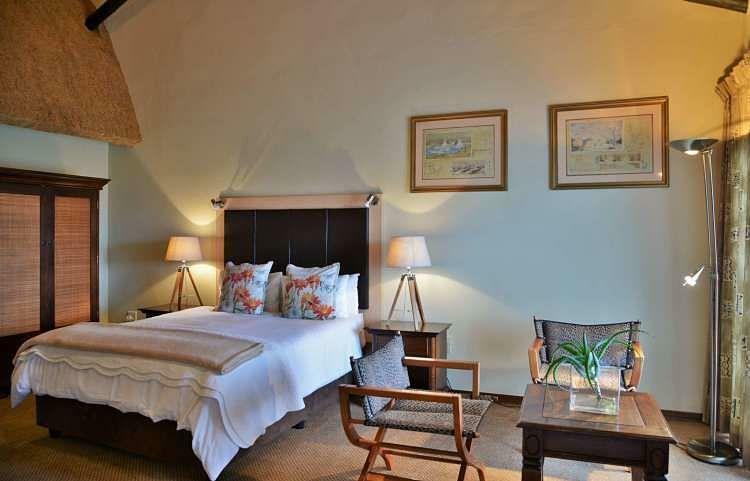 These Suites feature a king size bed with underfloor heating (great for chilly evenings), a mini-bar fridge, a safe and glass sliding doors leading onto a wooden deck with seating area. 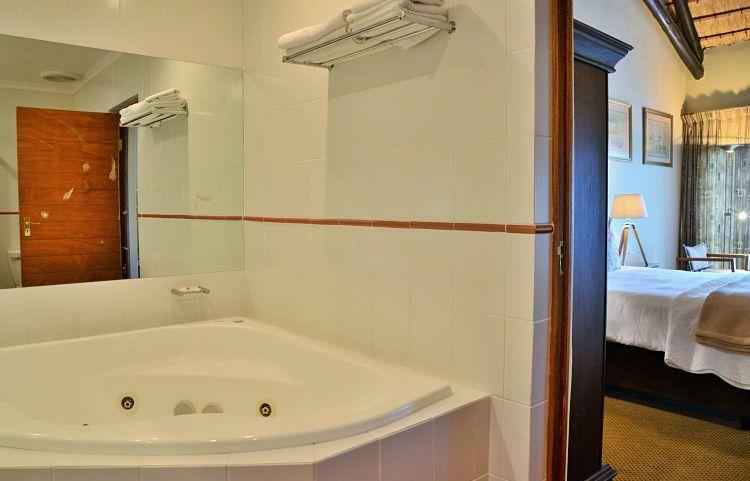 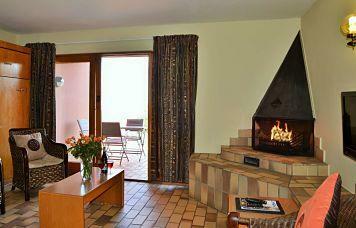 Our Superior rooms also come with a jacuzzi bath. 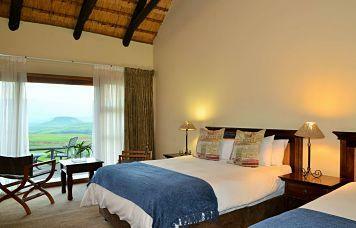 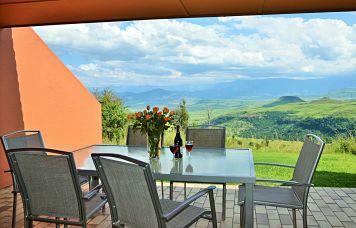 What more could you want on a trip out into the Drakensberg?